WPP and Vice have announced a new global ad agreement worth “hundreds of millions of dollars”, with a plan to share data and insights into Vice’s youthful audience. Vice will first collaborate with WPP’s Kantar data and insights division, before expanding the partnership to incorporate the wider GroupM business and the publisher’s 50 global platforms. WPP owns around 8.4% of Vice, down from the 10% stake it first purchased in 2011. 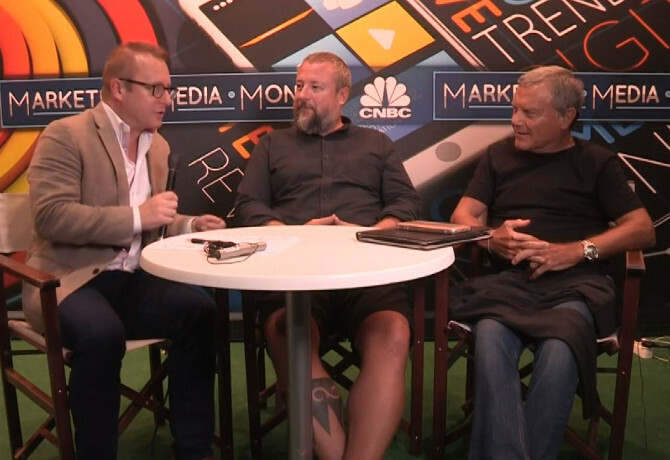 Speaking to CNBC’s ‘Marketing Media Money’ show at last week’s Dmexco event in Cologne, Germany, WPP chief executive Sir Martin Sorrell and Vice founder Shane Smith agreed that young consumers are “underserved” with relevant content. “Shane’s genius is that he understood that Millennials and Centennials are interested in news. The BBC or The New York Times or The Guardian or whoever might have believed they are not, but they are. It’s a question of how it is presented,” said Sorrell. 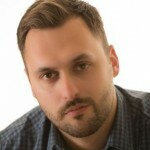 “And what is really interesting about Vice is that it has changed the way that established news channels and media outlets actually promote the news, develop the news, develop the content. He has changed the face and the consumption of news, pretty much around the globe,” he added. As part of Vice Media’s global expansion, it recently partnered with DOCOMO Digital to bring its content to a Japanese mobile audience, with plans to extend across APAC. The platform will include original, locally produced video that will premiere alongside curated content from Vice’s network of digital channels around the world. “We have worked with some of the best young filmmakers and producers to create award-winning content locally in Japan since 2012, focusing on the topics most relevant to our young audience, like news, tech, fashion, food, arts and more,” said Vice Japan general manager Bingo Sato.